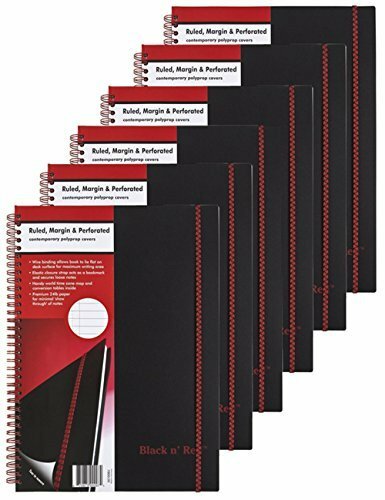 A modern variation on the classic wirebound notebook in a contemporary, wipe-clean polypropylene cover. 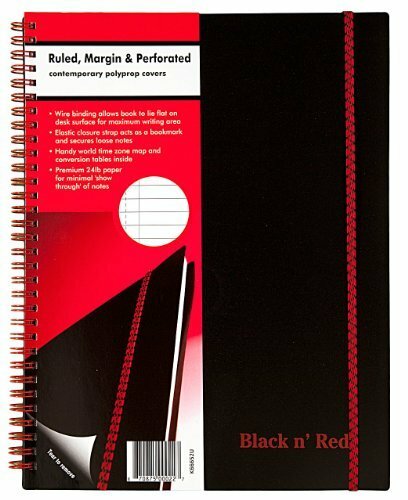 This Black n' Red notebook comes with red twin-wire binding that allows pages to fold back or lay flat. It also includes a contents page for quick referencing, a time zone map and conversion tables. 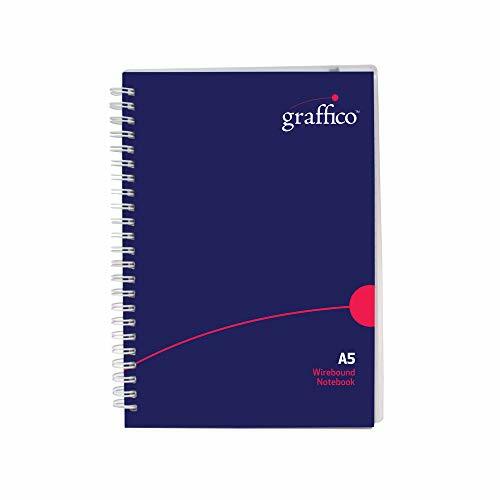 A modern variation on the classic notebook in a contemporary, wipe-clean polypropylene cover. 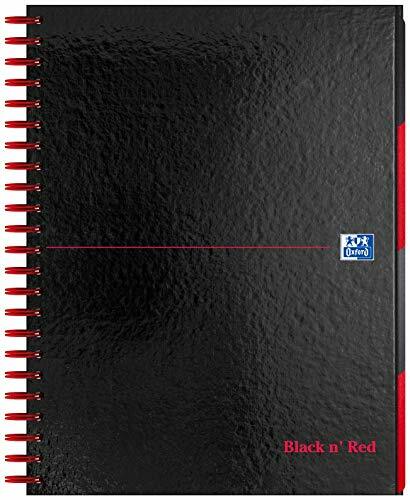 This Black n' Red notebook comes with red twin-wire binding that allows pages to fold back or lay flat. It also includes a contents page for quick referencing, a time zone map and conversion tables. 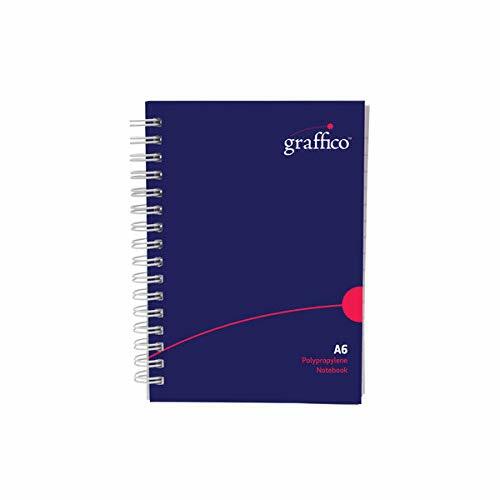 Graffico twin-wire notebook a7 with elastic closure 140 page ref 5000466 rigid polypropylene twin-wire notebooks. 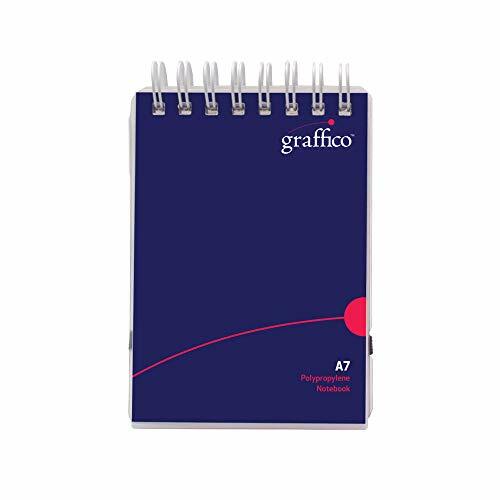 Size: a7. 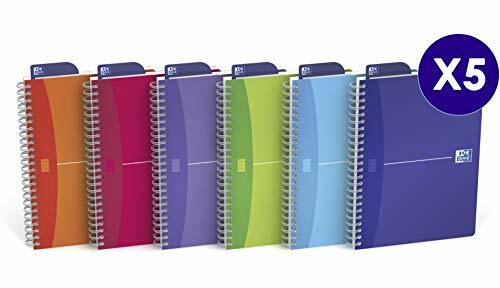 140 page. Colour: white 90gsm paper feint ruled. 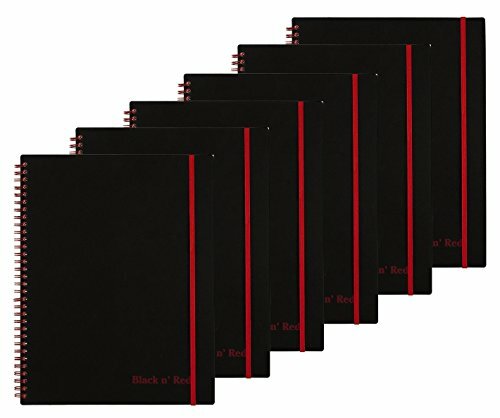 Includes an elasticated closure to keep the book secured. 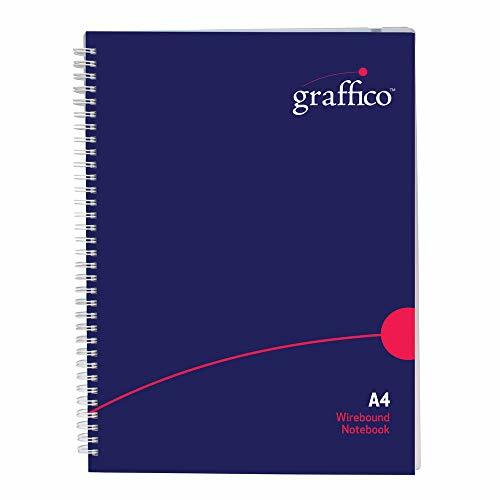 Pages are micro perforated and oversized to give a full sized sheet when removed. 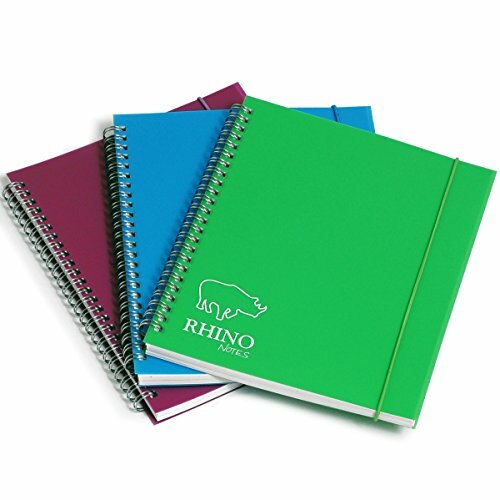 Unit: each please order in multiples of 5 in order to minimise packaging waste.